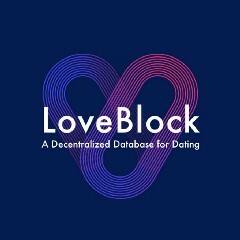 LoveBlock a Decentralized Database for Dating based on BlockChain and is working closely together with the dating app Luxy. To be honest, not all people who want be part of Luxy actually can. Every day, thousands of people create a profile but only about 20% are getting accepted by existing Luxy members and the staff. 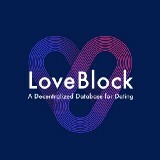 The masterminds behind the LoveBlock protocol Paul, Sandy, Joram, Hugo, Sman and Lynk rocketed us a huge step forward: With the successful completion of our test network, we can optimize and fix any uprising problems before re-coding the own LoveBlock-Chain!